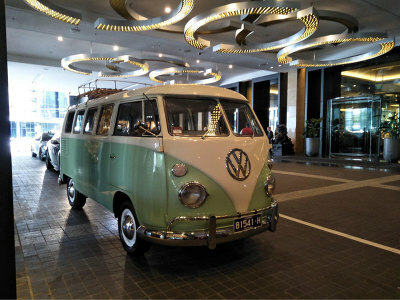 If you want to travel to your school formal in style and class, Minty the rare retro Split Screen VW Kombi is for you ! 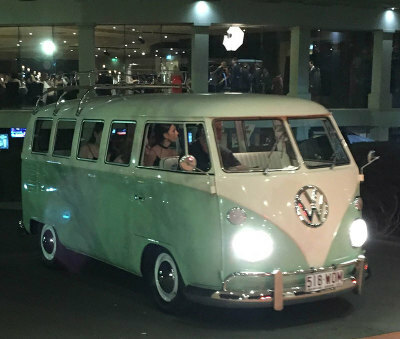 Going to your school formal in style is what we are about – forget the standard limo – if you want to travel to your School formal in style and class, Minty the rare retro Split Screen Kombi is for you! We can take up to 8 people where we will provide an experienced accredited chauffeured driven driver. 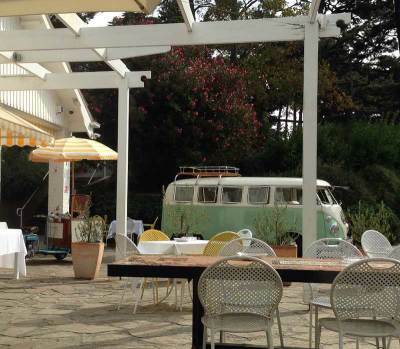 We have an incredible modern sound system, with USB / Mobile connections to play your music along the way. With Minty you will have some crazy photo’s and will have to fight away your formal school friends at the formal venue as Minty arrives – as they will want to crash your party – and get photo’s of themselves with Minty – trust us this always happens! 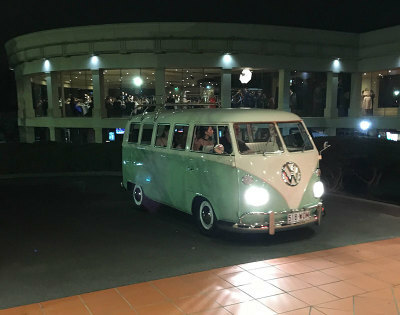 We also find that Minty always get preferential entry to any formal we go to, as everyone (even security guards) love Minty – very different to the norm. So if you want a jam packed, fun trip to your formal, want to make an impact and be different – arriving in style - Minty is for you.